Fyles Online Consultancy were brought on board with this project when its complexity became apparent to the project team. 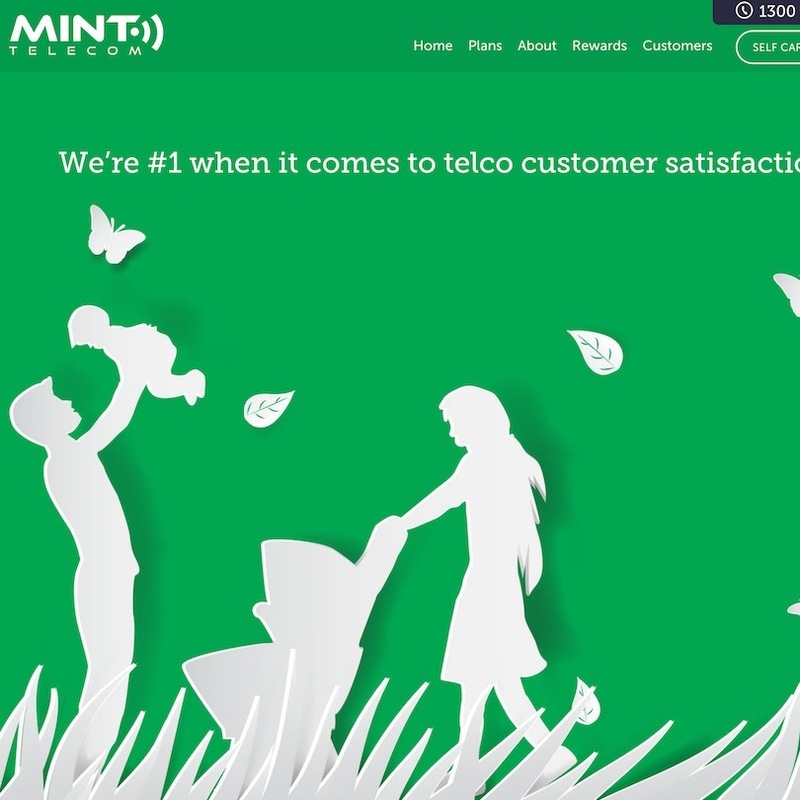 Although pages were initially created using the Squarespace website building service, the team made the choice to rebuild the site, this time using a system that would support Mint Telecom’s need for complex price calculation ‘widgets’ that allow potential customers to work out their internet and phone costs over time. Handling of high traffic volume and many downloadable contract documents. The website was built on time and was then handed over to the staff at Mint Telecom to edit as they need as time goes by.